The two-day music festival will take place in South Park over the weekend of the 28th – 29th May. Common People is organised by the same team that runs Bestival on the Isle of Wight, and Camp Bestival in Dorset every year, consistently hailed as two of the best festivals in the UK. 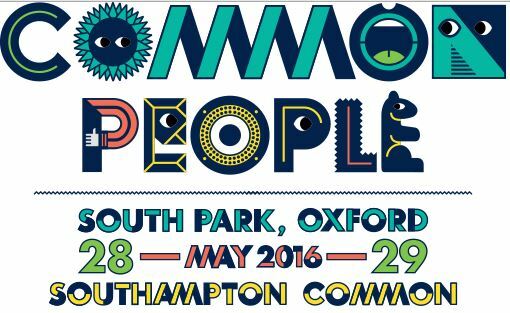 The first Common People event took place in Southampton last year and will be twinned with the Oxford event in May Bank holiday this year, both events taking place simultaneously with the main stage line-ups, likely to be swapped between the cities. This year’s event featured sets from Duran Duran, Primal scream, Craig David, Public Enemy and Soul II Soul, amongst others. Common People will be a non-camping event with tickets on sale for each day. Prices are set to be a bargain £29.50 per day.